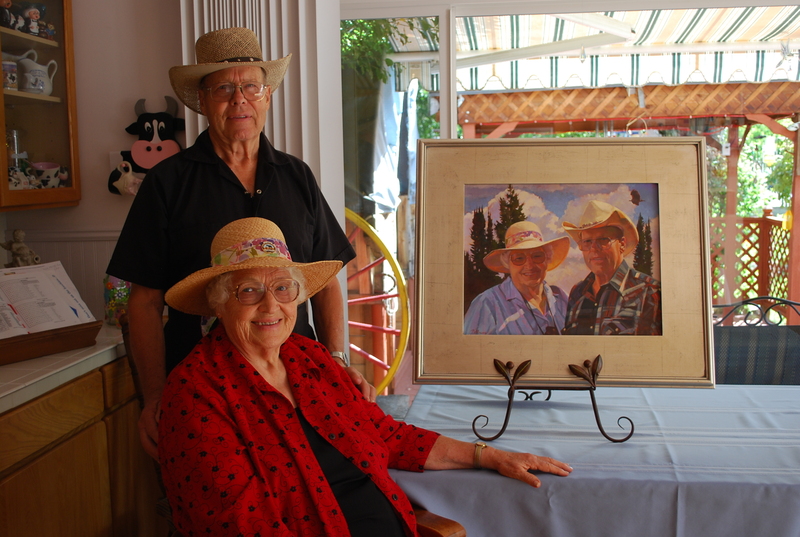 Introducing my portrait commission business with a portrait of my parents, Jess and Verna Humphries. This entry was posted on September 20, 2012 by dilleenmarshwomanartistrenaissance. It was filed under Uncategorized and was tagged with commissioned art . ;pppppppppppp, oil paintings, parents, portraits.